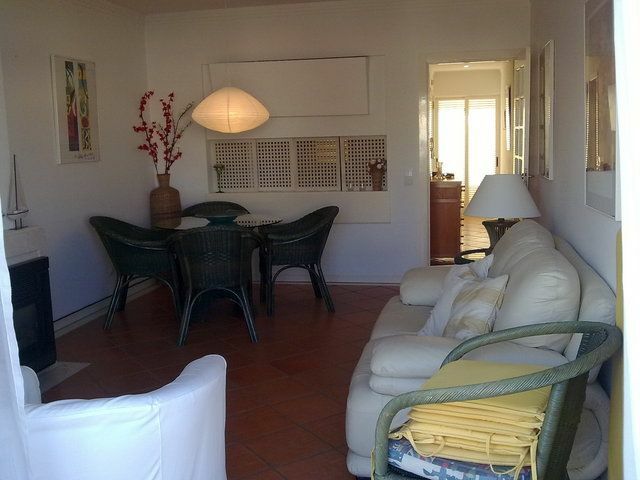 Moderno e confortável apartamento no 2º andar perto do campo de GOLFE e do Clube de Ténis. 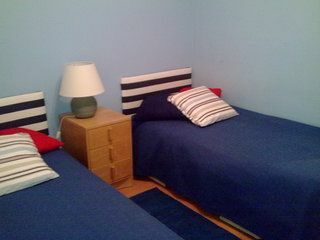 Dois quartos (2 camas individuais (+ uma cama se necessário( + 1 cama de bébé), 1 cama casal). Duas varandas (uma delas com mesa para seis pessoas e duas espreguiçadeiras). 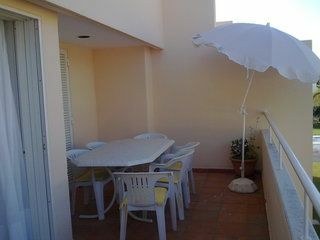 Condomínio fechado com área de lazer e duas piscinas. 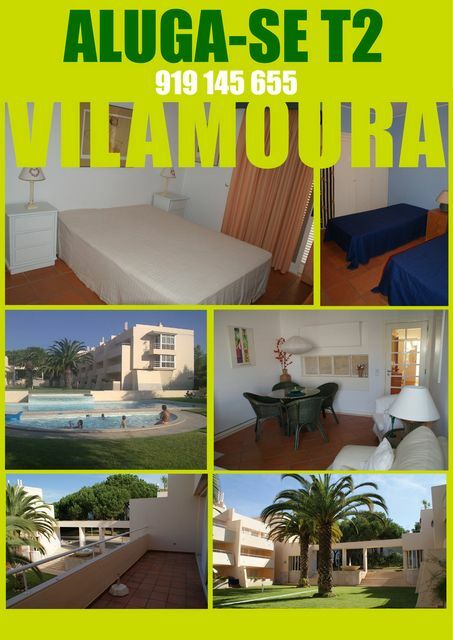 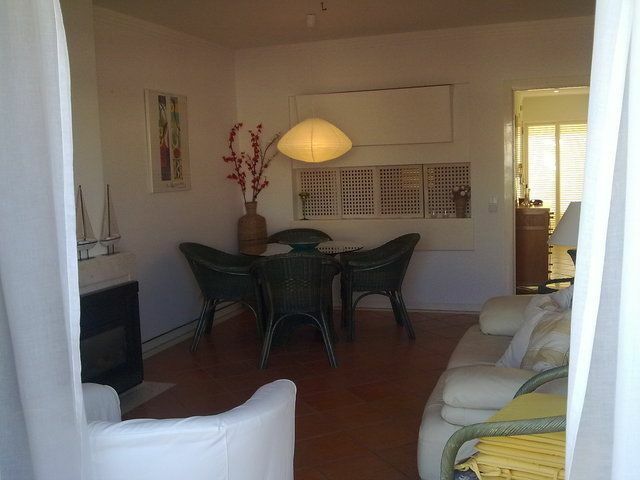 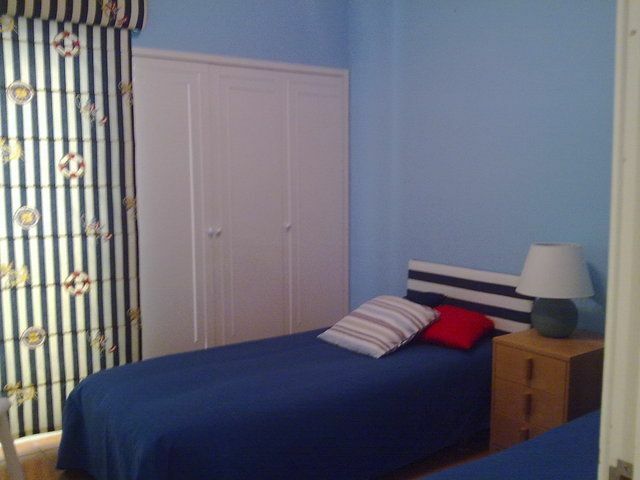 Modern and comfortable apartment on the 2nd floor near the golf course and Tennis club. 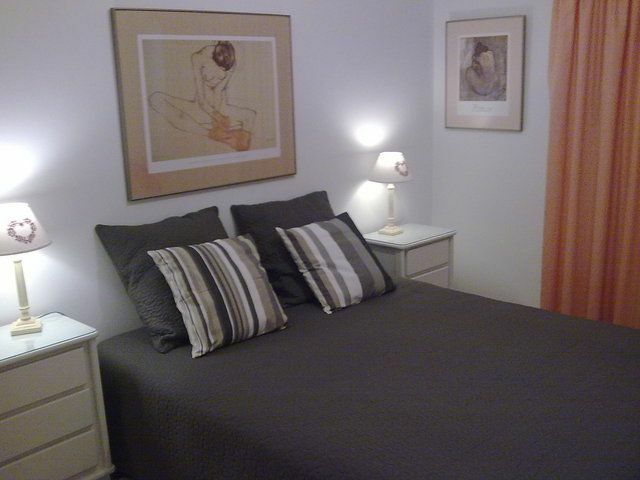 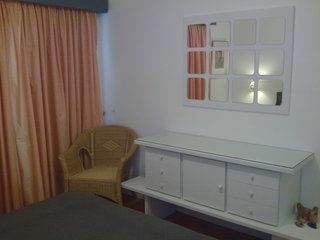 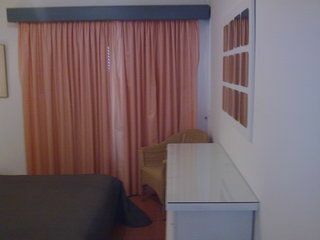 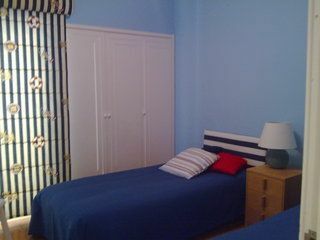 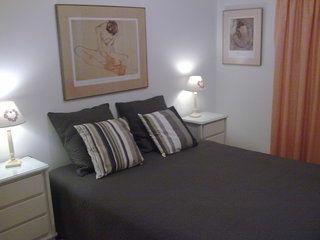 Two bedrooms (2 single beds (+ one bed if necessary (+ 1 baby bed), 1 double bed). 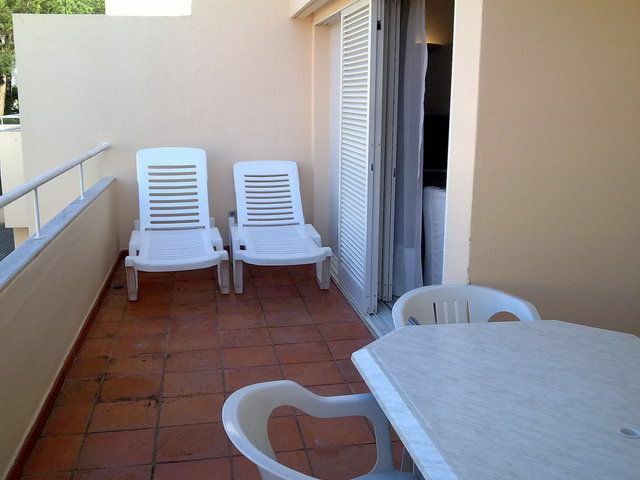 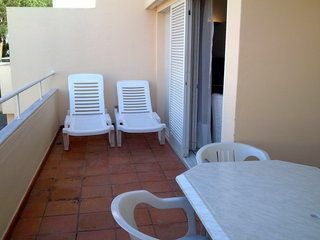 Two balconies (one with a table for six and two sunbeds). Private condominium with recreation area and two swimming pools. 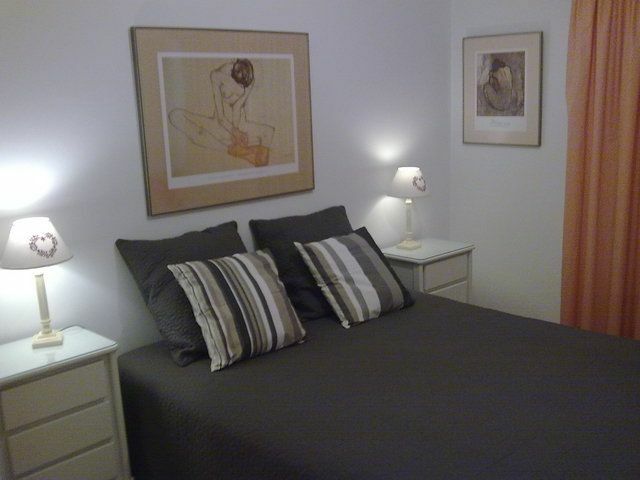 Moderne und komfortable Wohnung im 2. Stock in der Nähe des Golf-und Tennis-Club. Zwei Schlafzimmer (2 Einzelbetten (+ ein Bett, wenn notwendig (+ 1 Babybett), 1 Doppelbett). 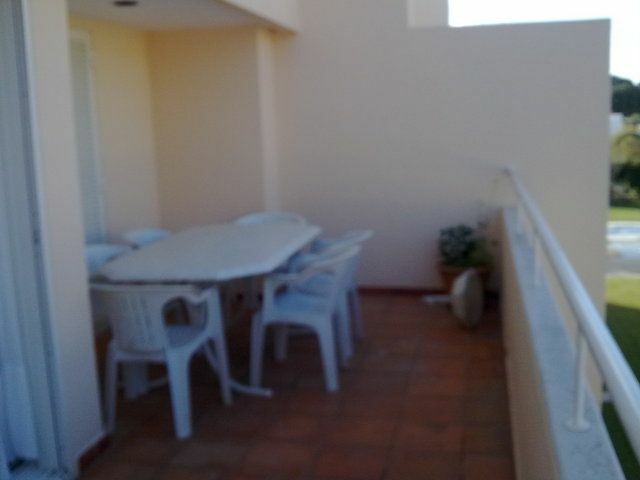 Zwei Balkone (eins mit einem Tisch für sechs Personen und zwei Stühlen). 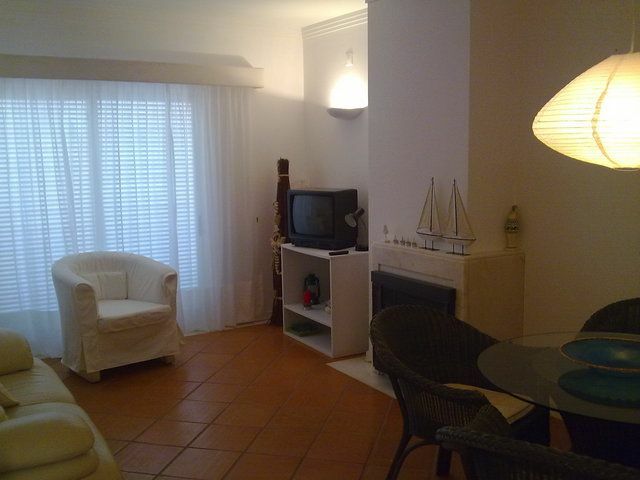 Private Wohnanlage mit Ruheraum und zwei Schwimmbäder.